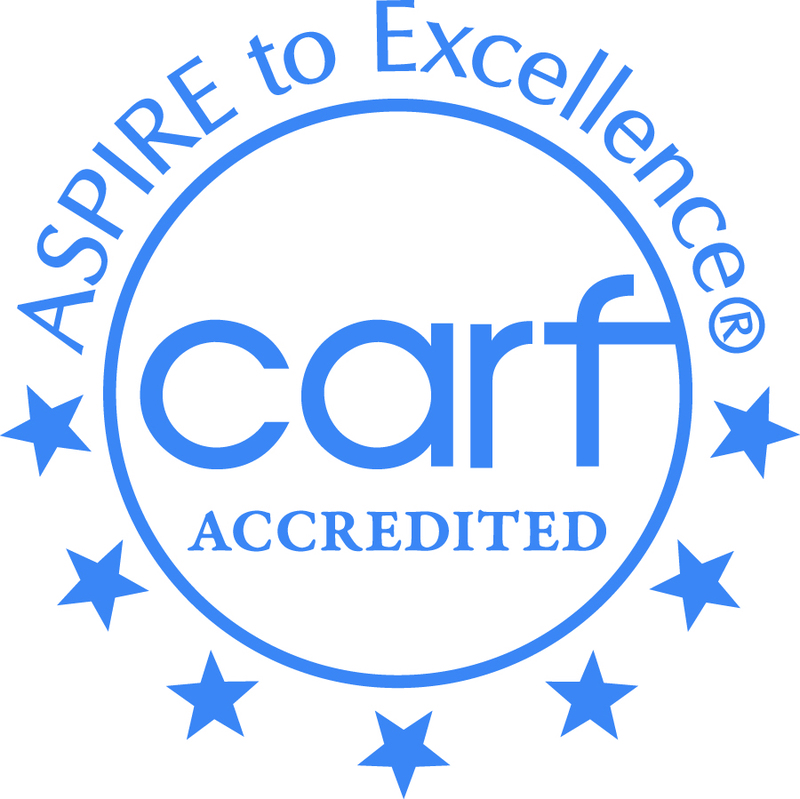 Slidell, LA 12/18/2018— CARF International announced that Five Hearts Healthcare has been accredited for a period of three years for its Outpatient Treatment - Mental Health – Adults Outpatient Treatment - Mental Health - Children and Adolescents programs. This is the first accreditation that the international accrediting body, CARF, has given to Five Hearts Healthcare. 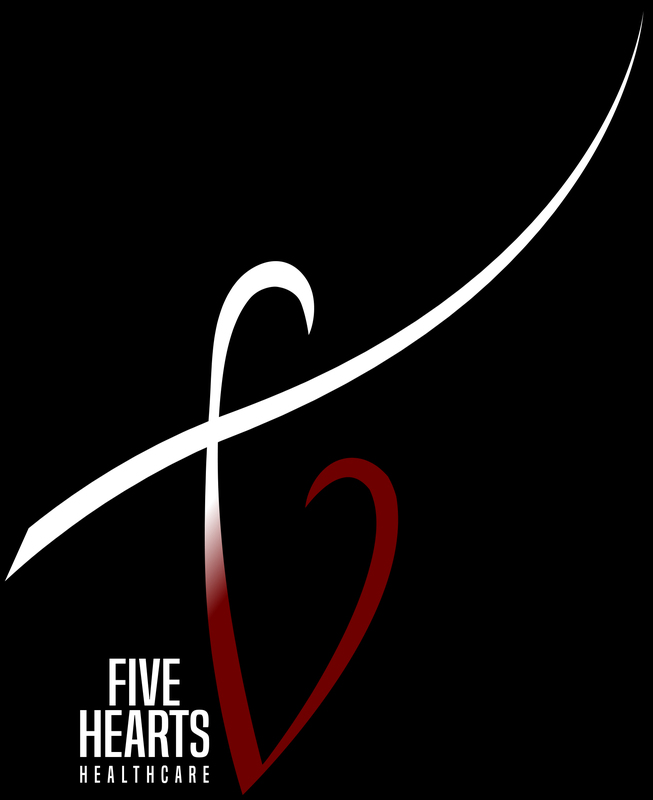 Five Hearts Healthcare is an organization with offices at 132 W. Howze Beach Rd Slidell, LA 70458. It has been providing Community Psychiatric Support and Treatment (CPST), Psychosocial Rehabilitation Skills Training (PSR), Medication Management, and Counseling Services in St. Tammany and surrounding parishes since 2015. For additional information, contact Danicia Mosely at (985)-445-1800.